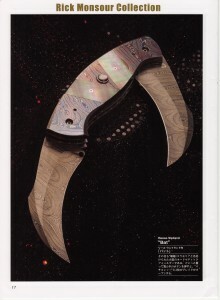 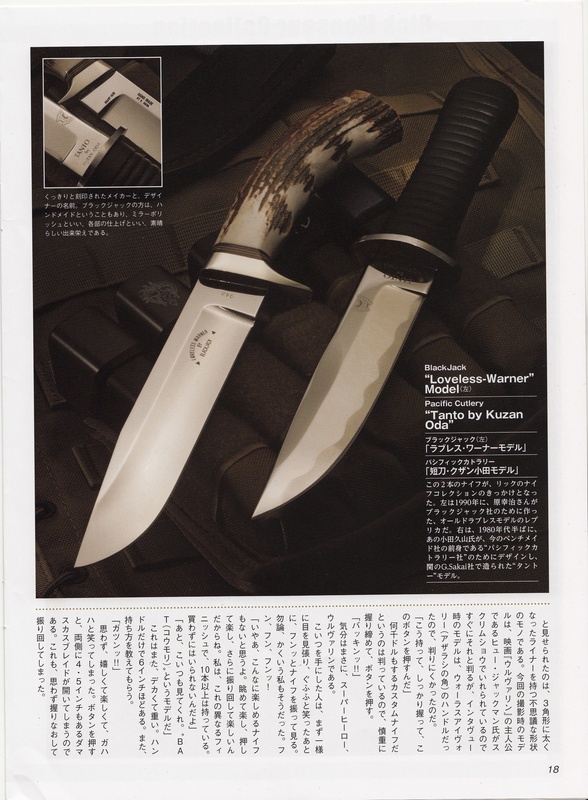 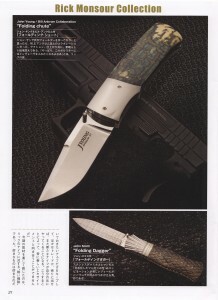 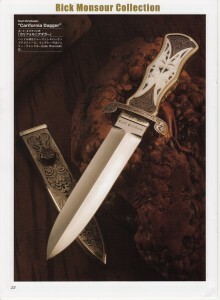 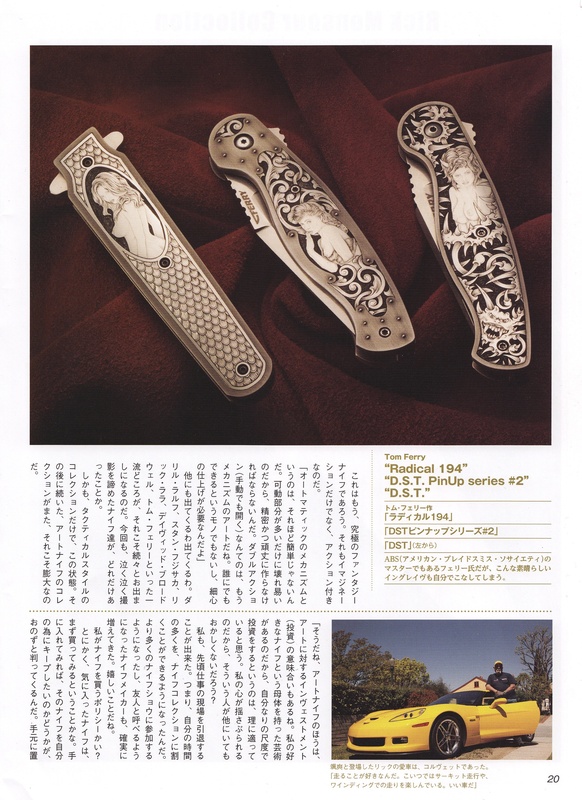 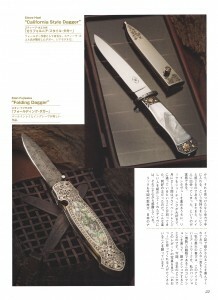 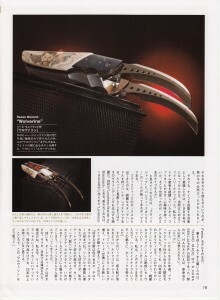 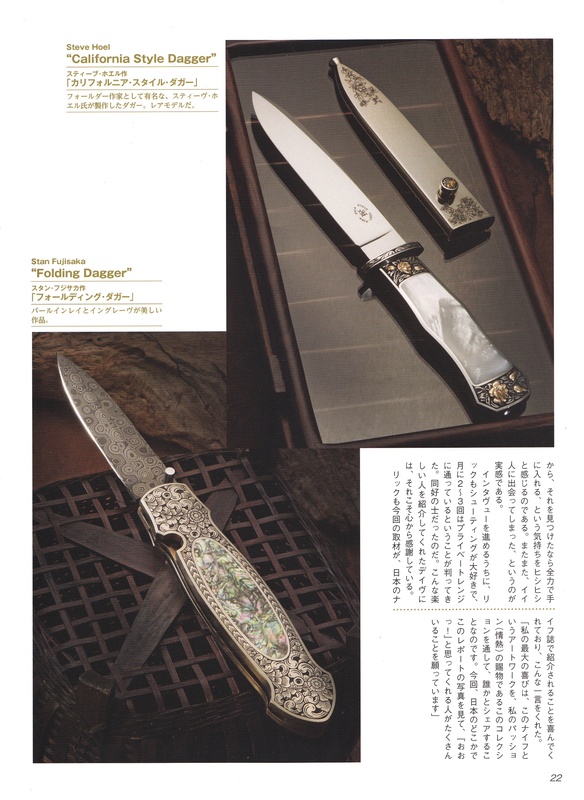 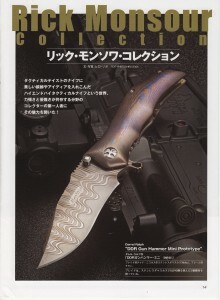 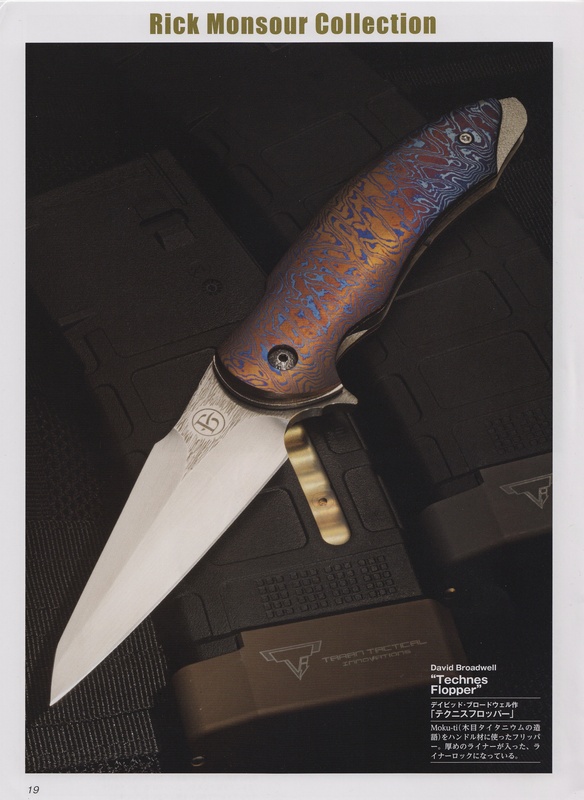 I was honored to be asked to display a few of my knives in the finest Japanese knife enthusiasts magazine. 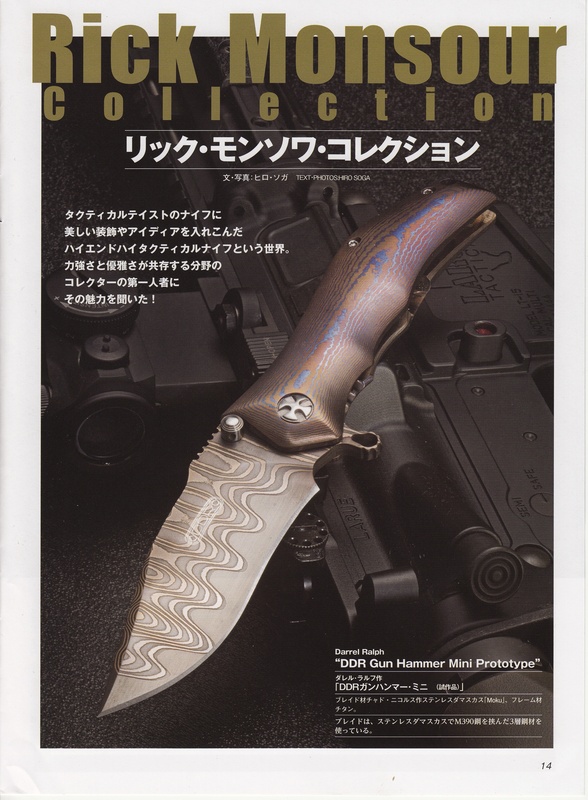 10 pages in glossy color photos was the result.My deep appreciation and thanks goes to Hiro Soga their stateside photographer and author who is responsible for this work of art. 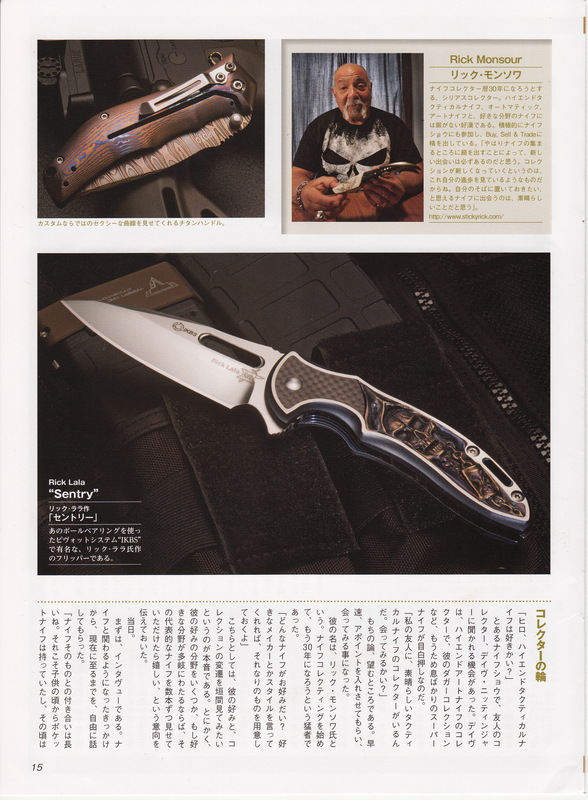 I certainly wish I could read Japanese, but until I can get with a Hiro I can only expect the verbiage to be parallel quality to the photos.